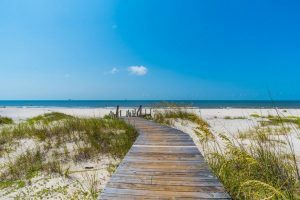 There is no shortage of great places to grab a drink in Gulf Shores. Whether you want to sip a cocktail with your sweetheart or grab a beer with the guys, one of these spots is bound to quench your thirst. 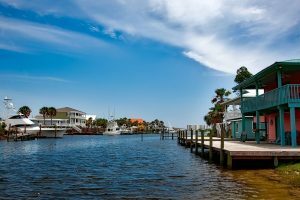 Here is a list of some of the best bars in Gulf Shores, not far from Fort Morgan, with each offering something a little different. 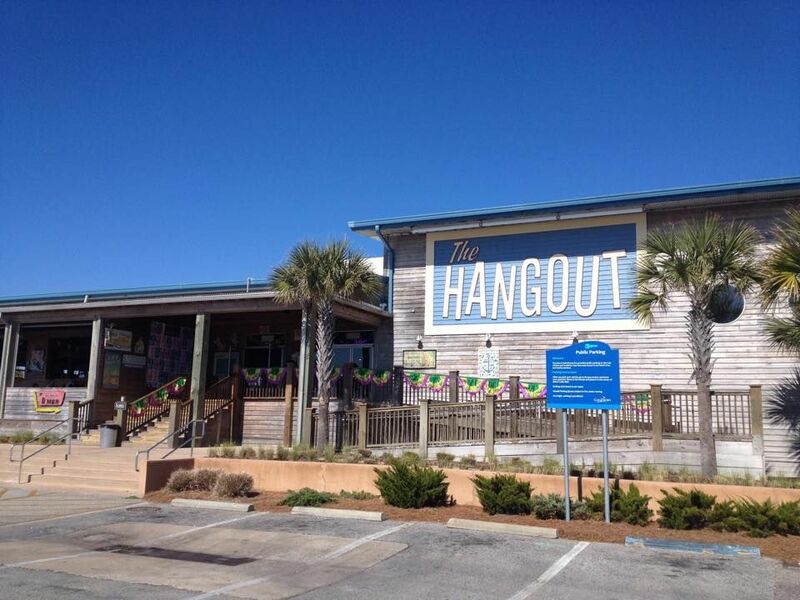 There’s always something new to experience at The Hangout, conveniently located on East Beach Boulevard in the heart of Gulf Shores. 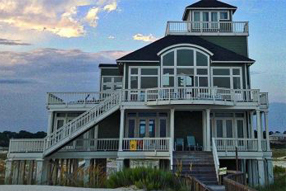 The location is incredible, as you can walk up from the beach and watch the waves from your outdoor seating. The Hangout has tons of live music throughout the summer months. 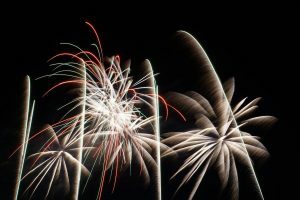 They also host other seasonal events like oyster cook-offs, craft beer weekends, game day celebrations, and more. The Hangout also has some of the best seafood in the Gulf, but what you’ll truly love are the unique drinks. From their Spicy Mango Margarita to the Sassy Southern Belle, it’ll be easy to find a new favorite. If you’re in the mood for something more classic, try the delicious Bushwhacker or Strawberry Daiquiri. The Hangout is the perfect place to relax with your crew. If you’re looking for something a little fancier, check out the Sunset Cork Room Restaurant and Wine Bar. Their innovative menu offers something for everyone, from parmesan shrimp to lamb lollipops to the classic filet mignon. This upscale dining experience is great for a special occasion or a lovely night out with your other half. The Sunset Cork Room’s extensive wine list promises you’ll find just the right pairing for your meal. 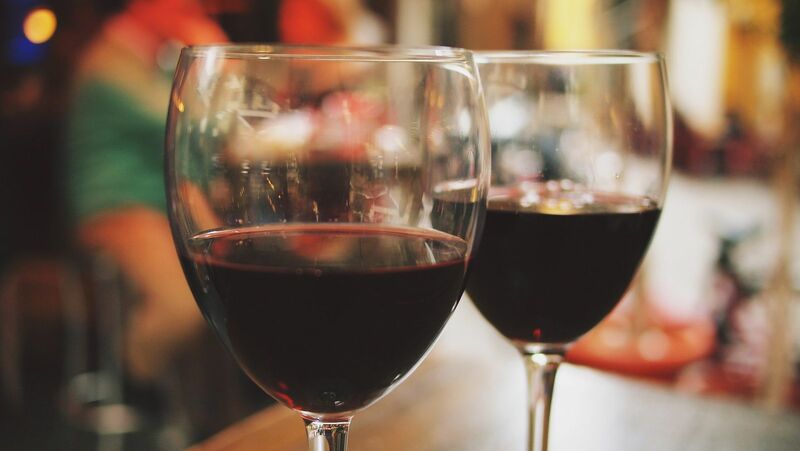 You’ll discover wines from multiple regions such as Portugal, California, France, and Italy. There’s something for every palate and budget. 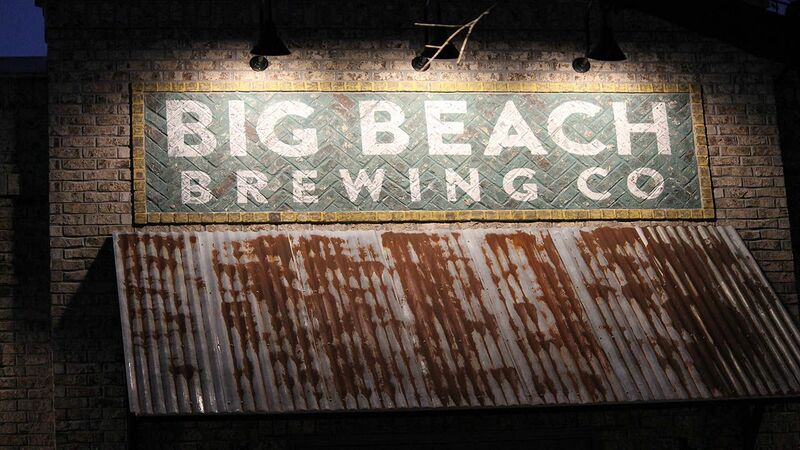 Big Beach Brewing Company is arguably the most well-known of the Gulf Shores breweries, and for good reason! It is ideal for the craft beer newbie or connoisseur to learn about the brewing process and find a new favorite. Their taproom is a welcoming and comfortable place for you and your friends to explore some new drinks. They also invite you to bring your own food and enjoy the family-friendly outdoor space. The brewery has 12 taps of different craft beers, perfect for the whole crew to find a favorite. Try the flagship IPA, Hundred Daze, for a strong hops flavor, or if you want something more like your mainstream beer, there’s Rod’s Reel Cream Ale. They do also serve lemonade for the non-drinkers or minors in your party. 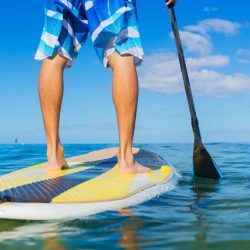 There’s something for everyone to enjoy at the Big Beach Brewing Company. 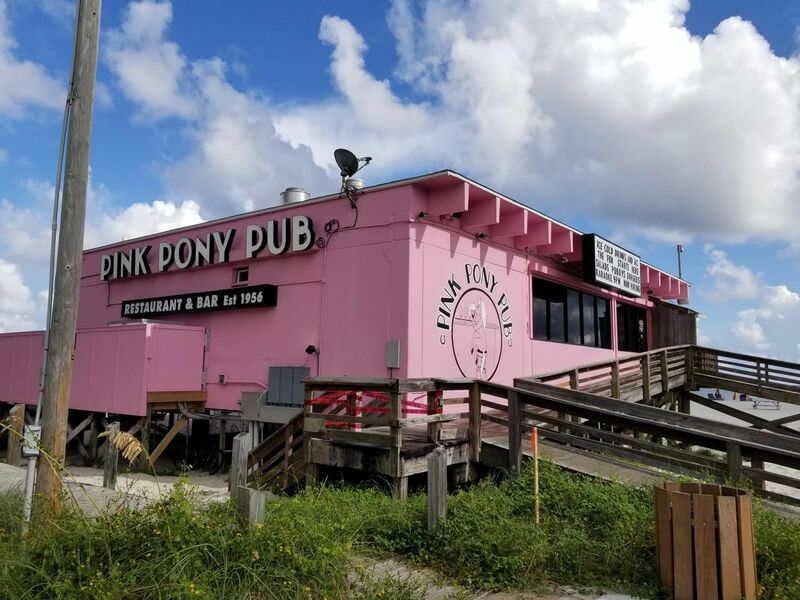 The Pink Pony Pub is the ideal hangout spot for the family during the day. 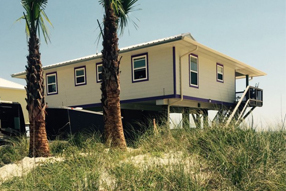 After 9 p.m., it transforms into one of the best pubs for Gulf Shores nightlife. You can’t miss the bright pink building, and the offerings inside are just as eye-catching. Find favorites like calamari and crab claws on the menu, or try something new, like gator bites. Don’t forget the homemade Key lime pie for dessert. After hours, you and your friends will love the drink offerings at the Pink Pony Pub. Signature cocktails like the Bob Marley and the Strawberry Beach Ball are the perfect options for enjoying the night. They also have a wide range of beer and wine, so everyone can find the drink that’s just right. 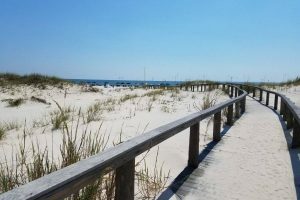 If you’re planning your Gulf Shores vacation, contact us for lodging information. 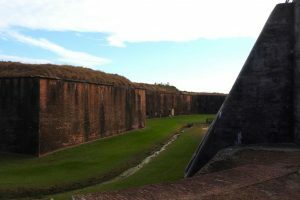 The Fort Morgan beachfront vacation rentals are the best and most affordable choice to put you right in the action of Gulf Shores.